This is our home away from home on the web. This site is for our family and friends who live near and far to be able to keep up with us. We will try to keep you guys up to date on our goings-on. 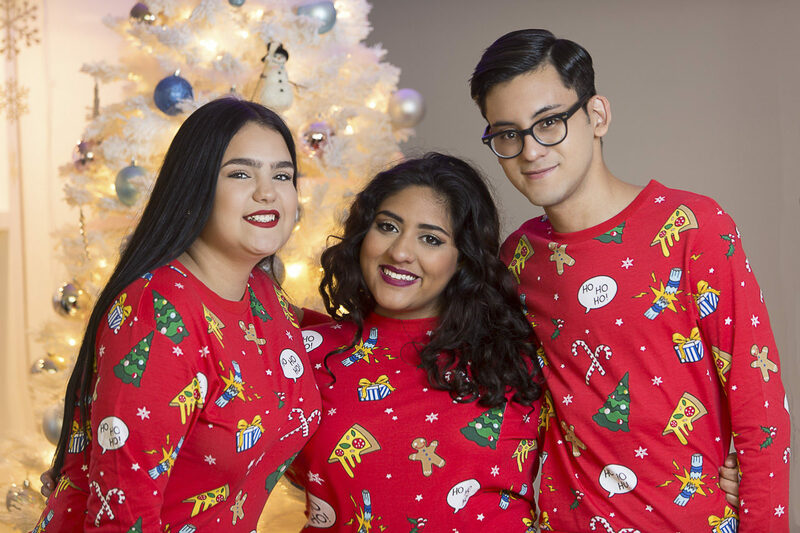 Juan, Diana and Hellen having fun with ugly sweaters. Posted on December 9, 2016 by maquilon	This entry was posted in Photography and tagged christmas, ugly sweaters. Bookmark the permalink.